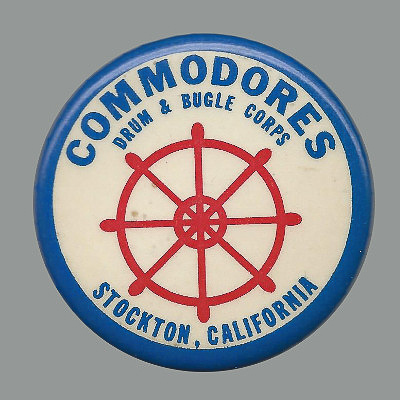 The Stockton Commodores, formed in 1969, were based in the heart of the northern California delta. Harold "Pops" Ott was the corps' director. 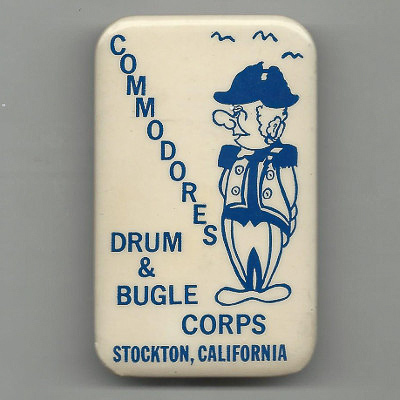 Ott's son, arranger and composer Jim Ott, led the corps to a signature sound and to a unique and playful character on the field. 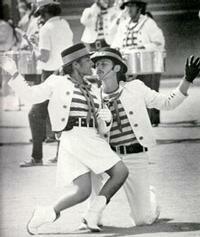 The corps specialized in a nautical theme, wearing the short-sleeved horizontally striped shirts and white ducks of the British navy. 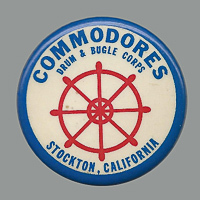 The Commodores had the distinction of reaching DCI's top 12 in DCI's second year of existence; they finished 12th. 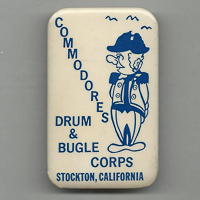 The corps folded in 1977.